Sell Us Your Vehicle! We Need Trade-ins! Okay, so you’re doing some online research looking for the best deal on a new or used vehicle… overwhelmed yet? You’ve been to Kijiji’s used car pages, you’ve scoured through Auto Trader.ca used cars, you’ve even looked at several Ontario auto dealers sites. Chances are you’re getting close to information overload. Sure, you want to make sure you get the best used car price on your next used vehicle, but you want a used truck or a used car that’s reliable too. 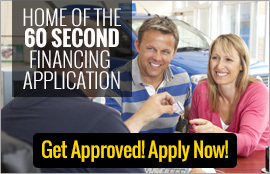 You probably want to deal with an auto dealer with a good reputation too, a dealership you can trust. At the Tilbury Auto Mall, our quality used cars for sale have been fully reconditioned beyond industries standards. Every used car, every used truck, every used van and used SUV has been safetied and e-tested by Ford, GM and Chrysler-trained technicians. 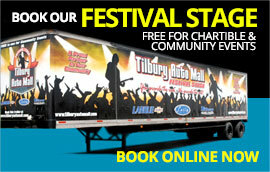 The Tilbury Auto Mall dealers put as much importance on maintaining their reputation for selling the best used cars and trucks at the best possible prices, and providing the best customer service, as you do in getting the cheapest car deal possible. Our vehicles are among the best used cars on the market in Southwestern Ontario, and we’ve got more than 1,000 new and used cars to choose from every day, all in one convenient location. 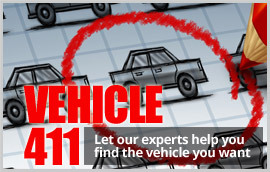 Yes, do the research, browse Kijiji Used Cars and Auto Trader.ca Used Car listings, you’ll find us in those places too. We know our auto deals hold up against the competition. And when you’re ready to leave cyberspace for the world of asphalt, bricks and mortar to get the best deal on a used car, come and see us at the Tilbury Auto Mall. You’ll be glad you did. 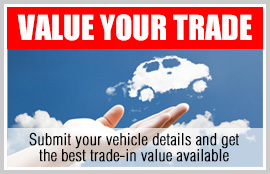 Find the best deals on new & used cars, trucks, suv's, van's and more. 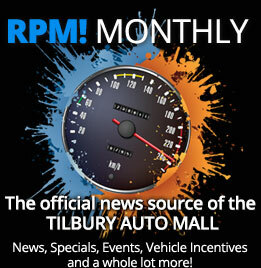 Tilbury Automall in Ontario is 3 massive new & used auto dealers in Ontario who specialize in GREAT DEALS! 1000's of car, truck, SUV and van buyers from all over Ontario have visited the Tilbury Automall and have left driving away in a new or certified used vehicle, making their trip to the Automall well worth it.